Last night's edition of WWE Monday Night RAW took place at the State Farm Arena in Atlanta, GA. In comparison to what WWE has been giving us on weekly television recently, this was a very good show. It was full of surprises and cool moments which every WWE fan wants to see on Raw. WWE had already announced the return of 'The Big Dog' Roman Reigns last week. That helped the show to have a flying start. People gave him all the cheers he deserves. Roman made an incredibly positive announcement saying that he is now in remission from leukemia. From the starting segment, we had something good happening every now and then throughout the show. WWE did a lot of things which will raise questions in minds of the fans. Everyone is looking for answers and speculating about the future. And this is the best thing for a WWE fan to do. 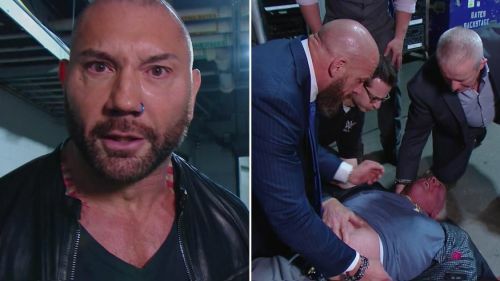 In this article, we will take a look at 4 questions WWE needs to answer after Monday Night Raw's latest episode. 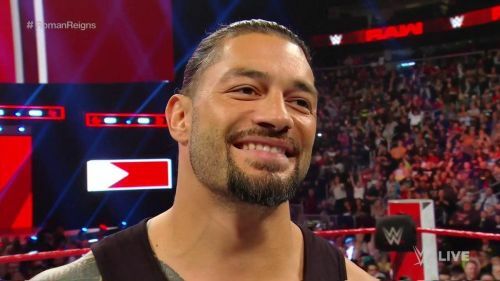 #4 What is the plan for Roman Reigns after his positive return announcement? THE BIG DOG IS BAAACKK!! Roman Reigns returned to WWE last night after a seventeen-week absence due to leukemia. Everyone was hoping that he would bring some positive news with him, and that's exactly what he did. He announced that he is now in remission from leukemia. Although he didn't mention what his schedule will be like, it seems like he will work full time after he got physical later in the show. With Reigns back, WWE has a very positive mood about WrestleMania. He was the one headlining the grandest stage of them all for the last few years, and WWE knows how important he is to them. During this segment, fans started to chant WrestleMania. Reigns did reply to them and said that he will talk about that later. So it looks like all the signs are positive and Reigns might just be ready for a big match at WrestleMania. Next week, WWE might actually answer and tell us what they have got in store for 'The Big Dog'.